Simplicity is beauty. 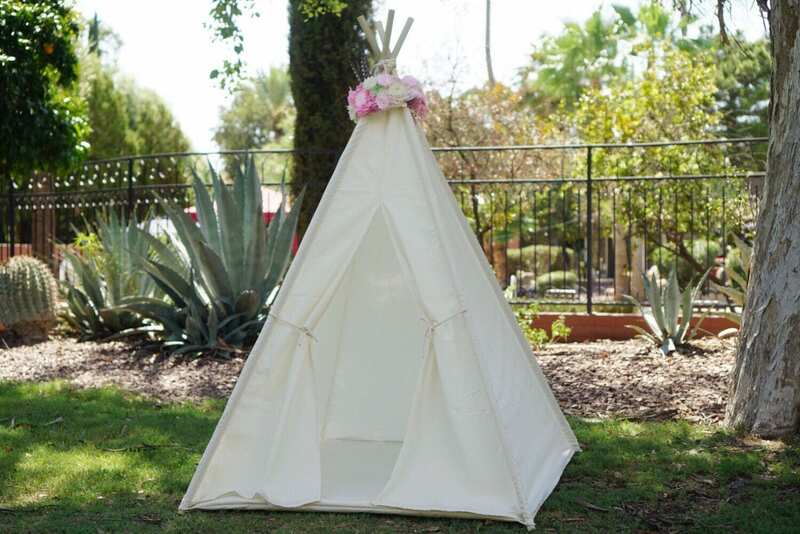 This is the nature unbleached muslin teepee. 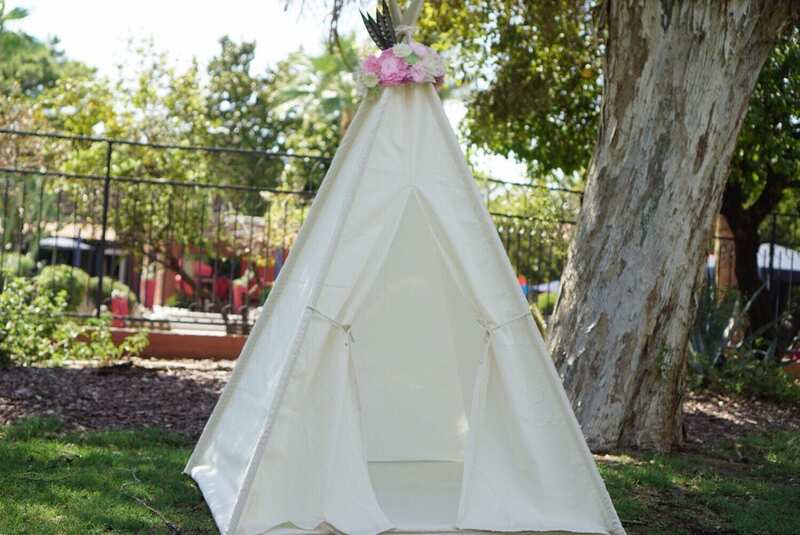 Only two material was used for this teepee, 100% cotton and 100% solid wood. No fire retardant, no chemical treated fabric. 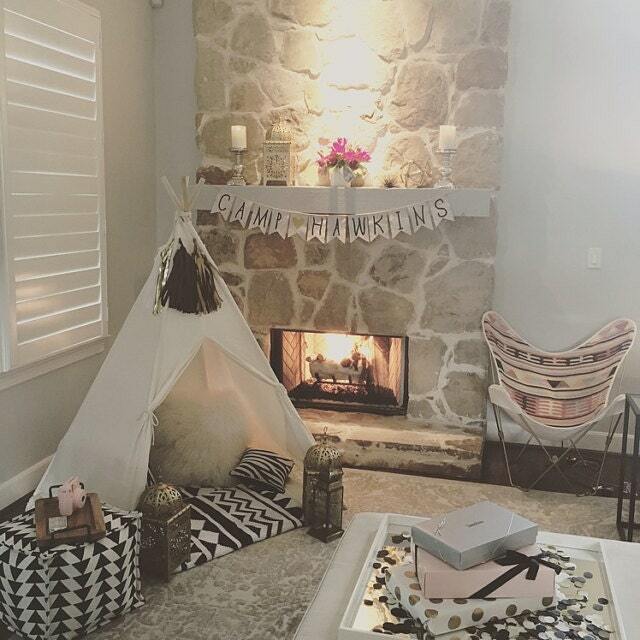 What is the different of Muslin teepee and canvas teepee? Muslin is 4oz 100% cotton fabric and breathable. Canvas is 10oz weight 100% cotton and durable. 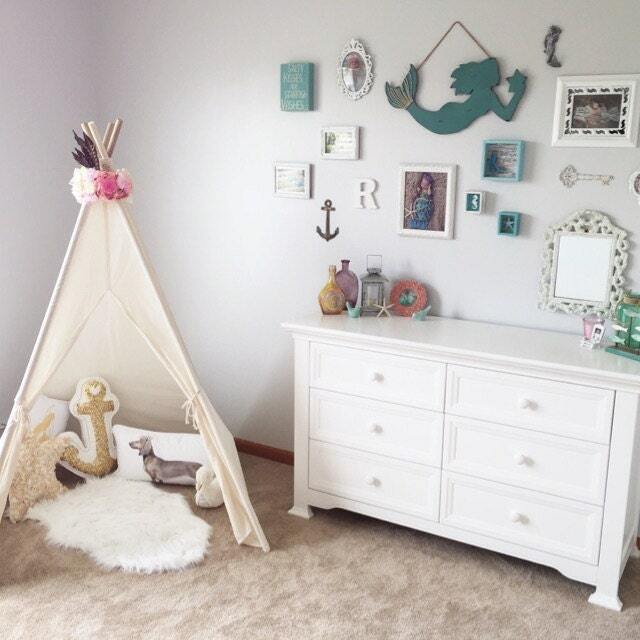 Which teepee should I choose for my kids? If you want to paint on the teepee, please choose the canvas version. Other than this, I think muslin is enough for indoor use. If you want the canvas version, it is listed here. 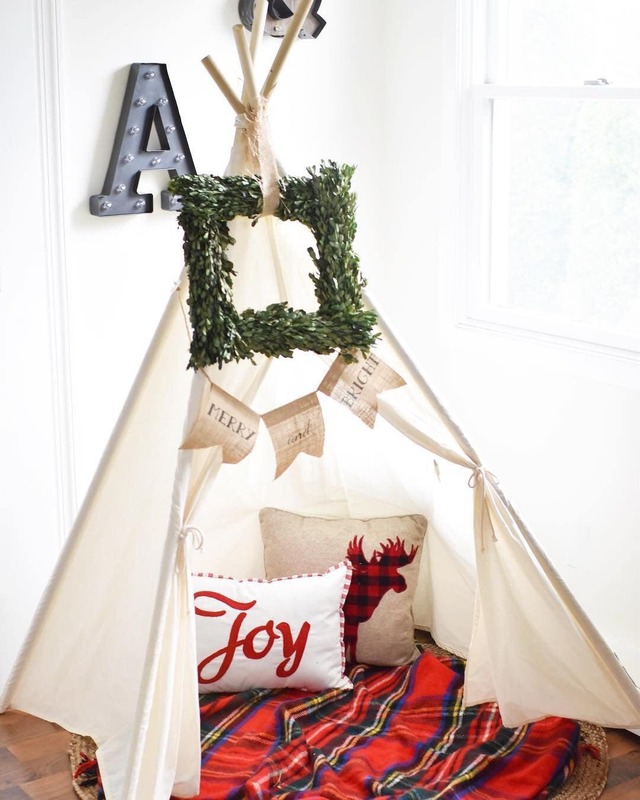 The teepee topper is not included.